Leora Rothschild, founder and owner of Rothschild Safaris, has been named to the Travel + Leisure 2014 A-List of Top Travel Specialists for her expertise in planning family safaris to Africa. "Coming on the heels of Rothschild Safaris receiving the #1 ranking on the Travel + Leisure World’s Best Awards list for Top Safari Outfitter for the second year makes this accolade even more special,” said Leora Rothschild. Rothschild Safaris’ itineraries are customized to meet the travel needs and preferences of clients that range from families and small groups, to individuals, couples and honeymooners. Trips can include classic photographic safaris in East and Southern Africa, gorilla trekking in Rwanda and Uganda, horseback safaris, hiking and mountain biking in Kenya, canoeing in Zambia, sand dune surfing in Namibia, winetasting in South Africa’s Winelands region and cultural tours. "Coming on the heels of Rothschild Safaris receiving the #1 ranking on the Travel + Leisure World’s Best Awards list for Top Safari Outfitter for the second year makes this accolade even more special,” continued Rothschild. 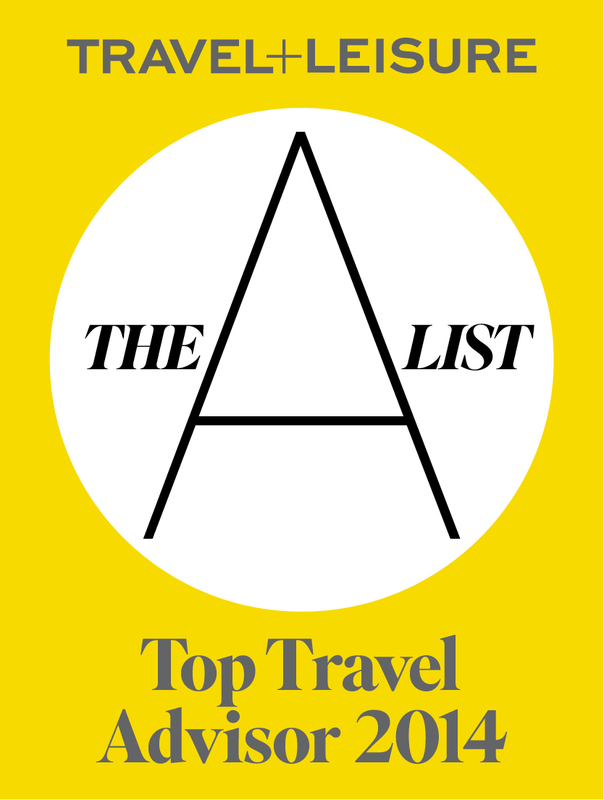 Travel + Leisure editors evaluated hundreds of travel advisors and picked their favorites for the thirteenth annual A-List of Top Travel Specialists. This exclusive list of the top 133 advisors is featured in the September issue of Travel + Leisure and on http://www.travelandleisure.com/top-travel-agents-a-list. Colorado-based Rothschild Safaris is one of the premier tour operators specializing in luxury safaris to Africa. The company, founded and led by South Africa native Leora Rothschild, has been planning customized safaris for clients for more than 15 years. Rothschild Safaris specializes in planning personalized tours to Botswana, Egypt, Ethiopia, Kenya, Malawi, Mozambique, Namibia, Rwanda, South Africa, Tanzania, The Congo, The Indian Ocean Islands, Uganda, Zambia and Zimbabwe. For additional information, visit http://www.rothschildsafaris.com or call 800-405-9463 or email info(at)rothschildsafaris(dot)com to discuss planning a safari to Africa.